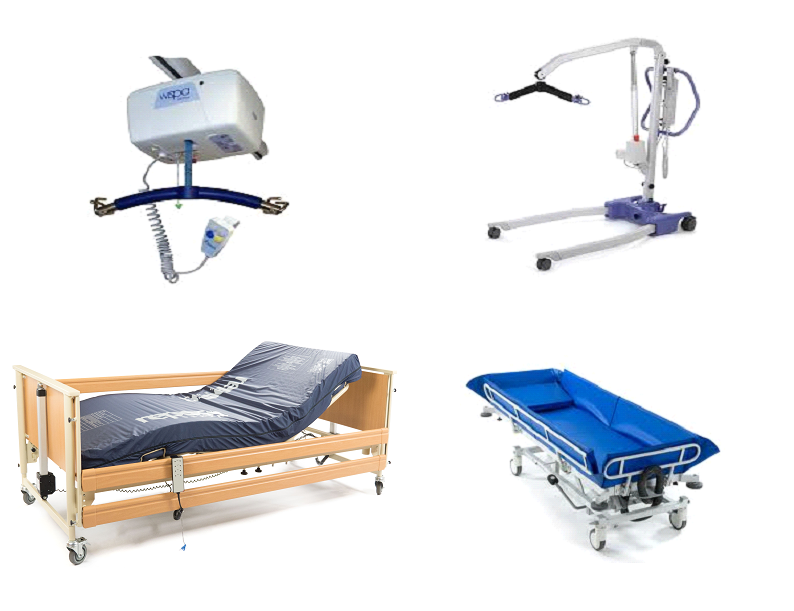 Hoists & Tracking - Profiling beds - Shower Trolleys & Chairs - Speacialist Baths -Powerd Chairs - Wheelchairs - Riser Recliners - Mobility Scooters- etc. We have no call out charges! Suresafe Mobility can deliver all of your in-house servicing, repairs and mandatory LOLER & PUWER testing and certification requirements. We understand how important it is to respond to your service and breakdown requests in a timely and efficient manner, enabling you to Keep your service provisions on the move! We pride ourselves on our excellent customer service and an honest assessment of your equipment! 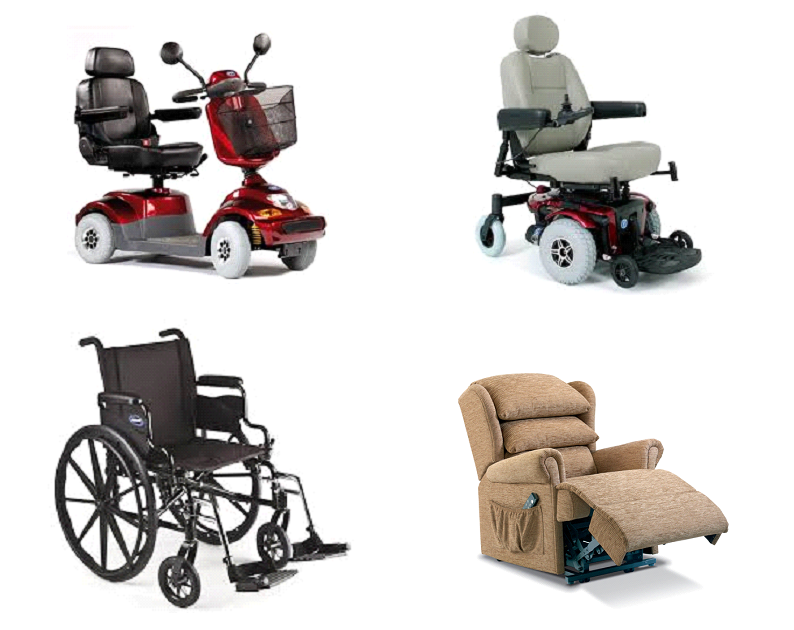 Suresafe Mobility Offers a cost saving alternative to your usual high street service provider and suppliers. We deliver a high quality courteous and reliable service to your door! Our Qualified and highly experienced engineers will visit you at home to give you an honest appraisal of works needed. Repairs - Our engineers will do their utmost to fix your equipment on the spot and get you back in control! If your equipment requires replacement parts then our engineers will be happy to provide you with a quote for parts and labour and arrange with you a convenient time to complete any works.